The digital world moves fast. It seems as if there's a new platform to check out every week. As a blogger, online influencer and social media consultant, it's my job to keep up with the trends and learn new platforms as they hit the market. Being able to offer brands my knowledge, makes my influence more marketable. Businesses, both large and small, need to find a way to navigate all these sources of potential customers, clients and fans. 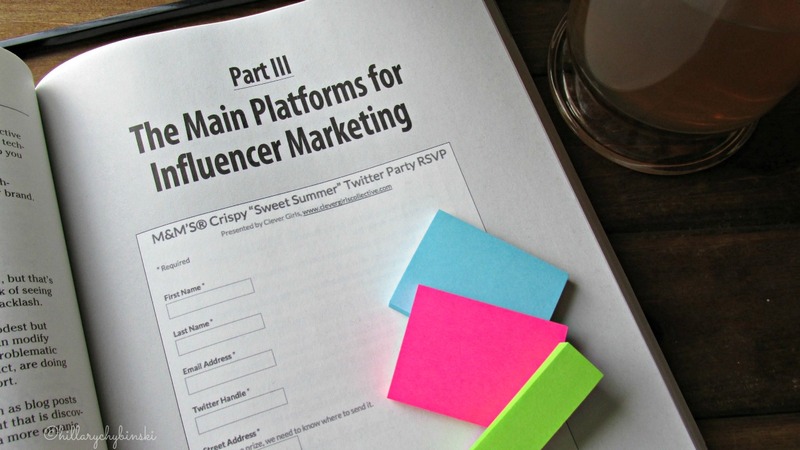 Influencer marketing can play a big part in that navigation. 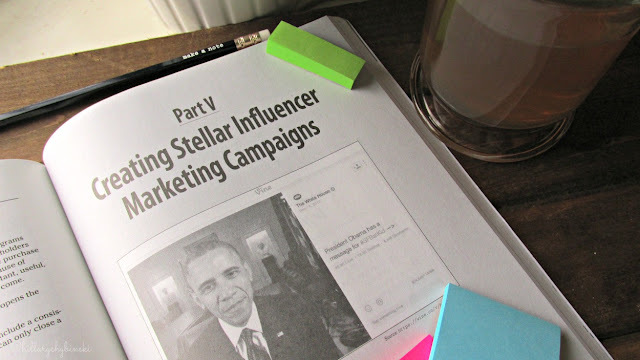 What is influencer marketing? 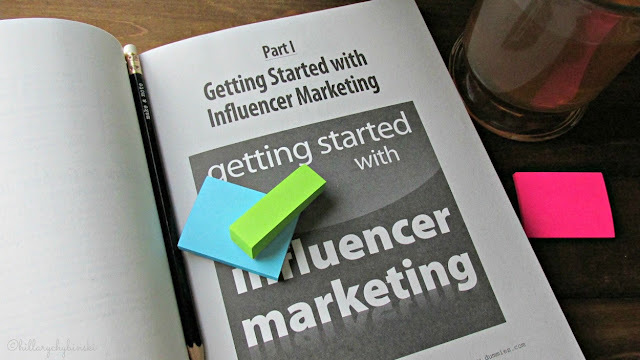 According to the new book, Influencer Marketing for Dummies, "influencer marketing is the art and science of engaging people who are influential online to share brand messaging with their audiences in the form of sponsored content." In essence, it's how a brand contacts people like me, to help share their messaging with my audience. 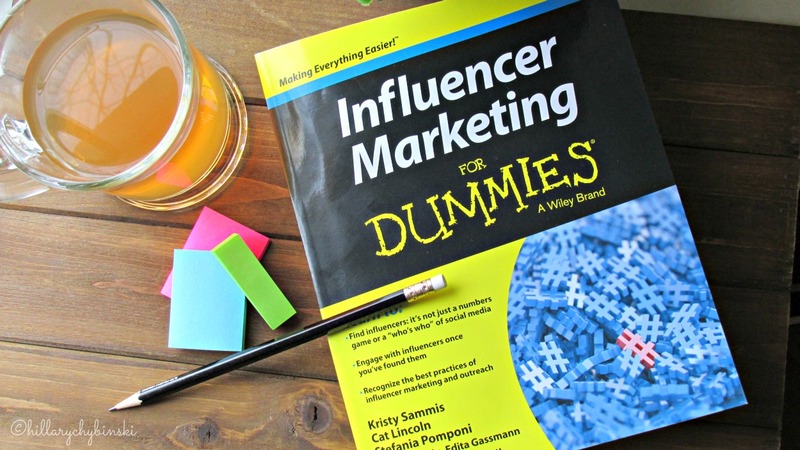 Clever Girls recently sent me a copy of Influencer Marketing for Dummies to read. The book is broken up into 6 parts and is meant as a reference guide, so that the reader can jump around to find the information they are most interested in. 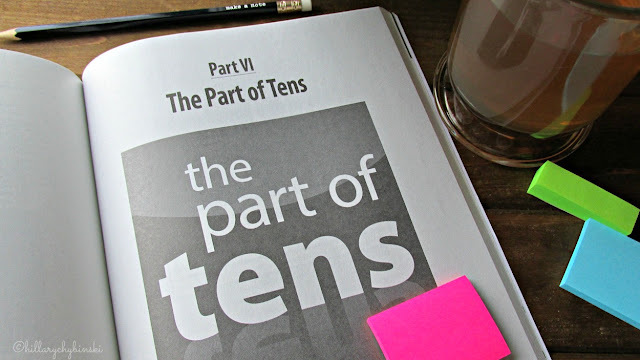 I thought I'd share a little inside look at each part, and some of my take-aways with you (don't miss the chance to win your own copy at the end of this post). 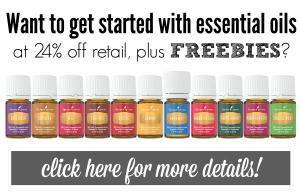 There's no better place to start than at the beginning. If you haven't done much (or any) online marketing, this is the place to start. No matter what size business you have, you can make influencer marketing work for you. 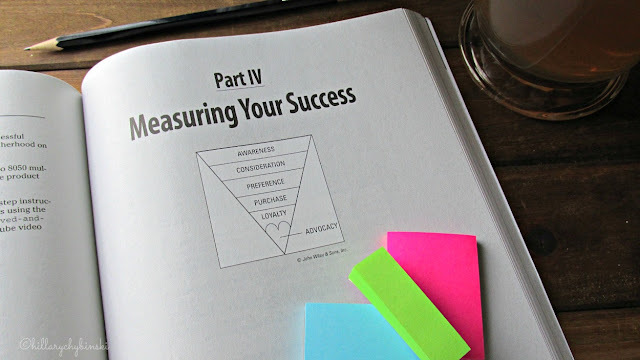 This book gives you all the tools you need for success. As a blogger and inline influencer, I am constantly trying to keep up with the latest trends that brands and agencies may be looking for. As an online influencer, this is the part that I hope every brand and business reads. As with almost anything on the internet, successful influencer marketing is about building relationships. The books offers insightful suggestions not only on finding great matches for your brand, but then how to approach them with the most likely plan for success. Even if you think you know everything, trust me and read Chapter 4: The New Rules of Engagement. I feel confident that your success rate will climb even higher afterwards. I have been lucky to work with some amazing brands, and the campaigns have been both successful for the brand, as well as fun for me. I work in all the platforms outlined in this chapter. I found so much great information to help me up my game, and give brands even more of what they are looking for. Just because someone has a successful blog, it doesn't guarantee they will be a strong influencer on Pinterest or Instagram. This section gives specific information regarding each of the top social network platforms, including blogs and video. Marketing success has always been hard to measure, unless it's an obvious win such as the Oreo Tweet, the Batkid Campaign or the Ice Bucket Challenge. 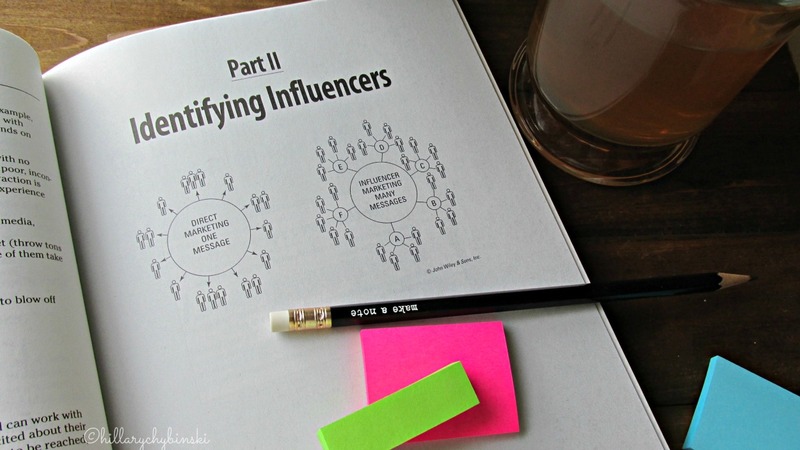 It's important to know how influencer marketing ties back to your business goals. This section is really full of some wonderful details, such as the list of top analytic tools to help you analyze your campaign results. It's important to know what works, so that you can repeat that, and not waste time on things that aren't working for you. Did you know there are six secrets to influencer marketing success? Do you know what they are? You will after reading Chapter 16. There's a couple sections on "feeding the trolls," or handling negative press. Damage control is an important part of your business process. After 20 years in auditing, I saw plenty of fallout from failing to have a damage control plan in place. My favorite part of this section was the Case Studies. It's easy to get inspired from these creative and successful campaigns. This section give you the top ten resources for influencer marketing industry news as well as ten reasons that influencer marketing campaigns fail. Knowing the reasons they fail, puts you in a better position to create a successful one form the start! This is such a great book for brands and influencers alike. The authors, Kristy Sammis, Cat Lincoln and Stefania Pomponi, are the founders of Clever Girls, an esteemed content marketing and multi-million-dollar social media advertising agency that specializes in connecting top brands with influential women online. I am proud to be a long-standing member of Clever Girls, and count the campaigns I've worked on with them as some of my best. No matter what your position is in the world of online marketing, there is something in this book for you. Planning to grow your business in 2016? Then this book is for you! And it's your lucky day, because Clever Girls has agreed to send one lucky blog reader their very own copy! Looks great! Thanks for the opportunity to win! I could use assistance in all areas. Oh, so so many questions. Mostly how to be looked at by brands the way I want to be looked at. My biggest questions about Influencer Marketing are regarding striking the proper balance - I don't want to come off as pushy or know it all. So many questions, so many questions. 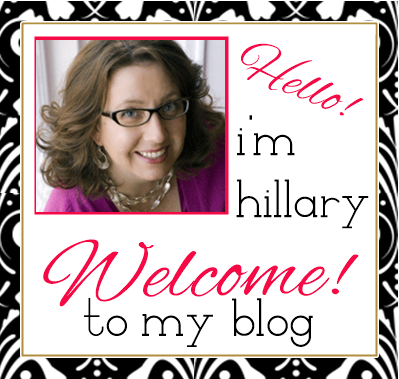 One particular question that I have is how to stand out amidst a sea of bloggers. My biggest question is how the brands define success, so that I know what to report to them to show my work in the best light. ooooh, adding this to my must-read list! What's coming next? What do I need to do to keep standing out for brands?